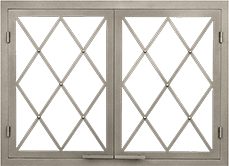 Where is the best place to buy a new fireplace or stove in Richmond, VA? Visit our Richmond showroom to browse our wide selection of fireplaces, stoves and inserts. We offer both American and European brands, so you can easily find the exact look and style you’ve been searching for. 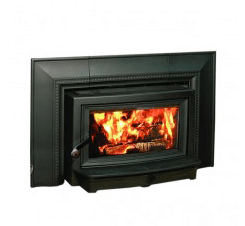 Whether you’re in need of a green option that burns pellets or wood, or a modern touch for a well-appointed living space, Acme Stove & Fireplace Center in Richmond has the perfect product for any budget, big or small. As a family-owned business, we’re proud to offer our customers over 5,000 square feet of fireplace & wooden stove models. With over 100 displays, we make it easy for you and your family to find the product that best suits your every need. Our talented staff is waiting by to help you make your home comfortable and warm. 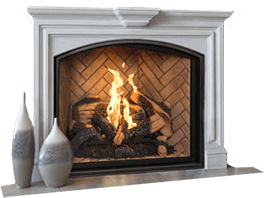 Contact Acme Stove And Fireplace Center in Richmond today! If you are looking for a new stove, fireplace inserts, or an outdoor fireplace in Petersburg, Williamsburg, or Lakeside our Richmond showroom is closer than you think. Stop by and see our incredible inventory at our showroom in Richmond at 48 Broad Street Rd, Unit B in Manakin Sabot, VA. 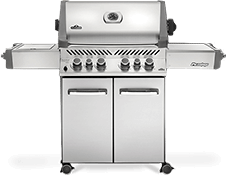 Interested in finding the ideal fireplace, stove, insert or grill but don’t know where to start? Our knowledgeable staff is eager to assist you! 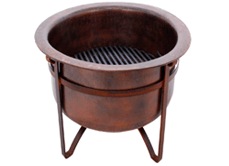 At Acme Stove & Fireplace Center we take the time to understand your needs and vision. Fill out the form below, and we can help you find the perfect product to meet your needs.